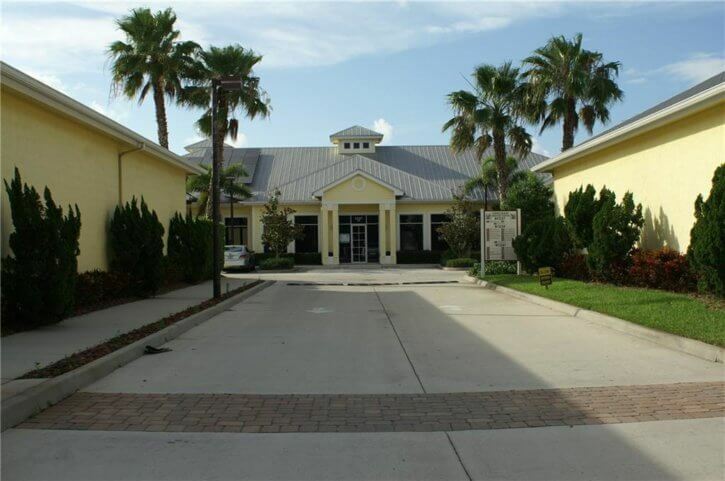 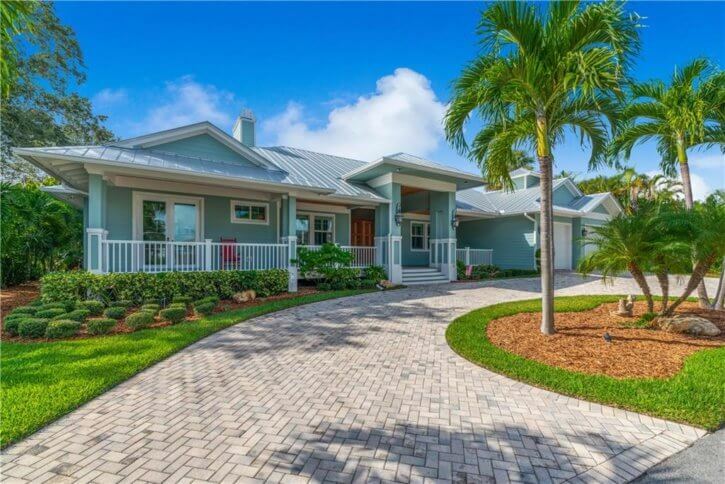 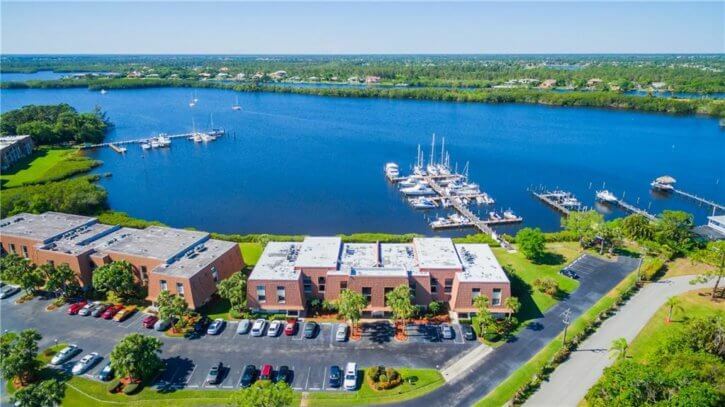 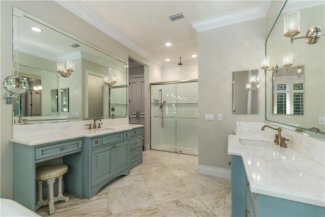 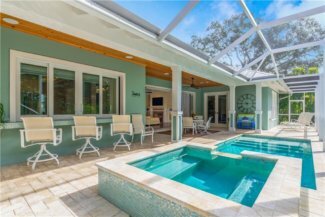 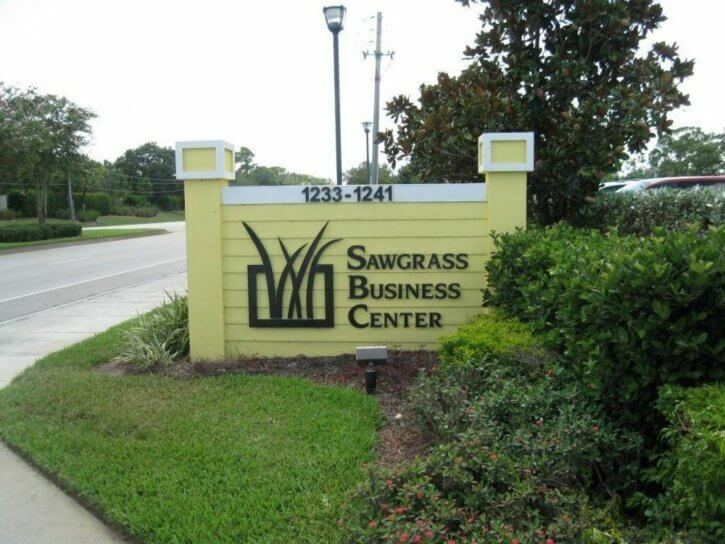 3100 SE Pruitt Road, Building H-Suite 205 has sold with the buyer introduced to this waterfront condo with wide water views by Gabe Sanders of Real Estate of Florida. 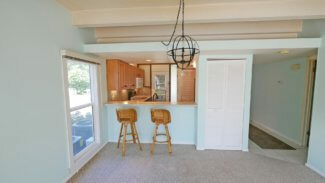 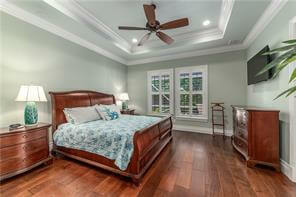 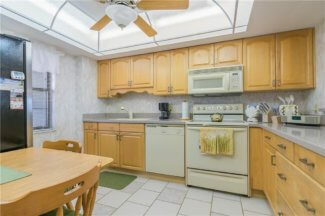 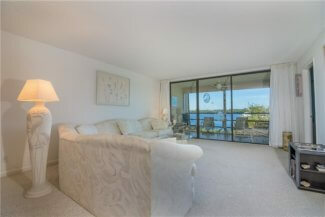 This condo sold for the excellent price of $159,000 for my buyer. 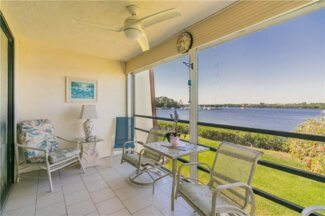 Waterfront 2 bedroom, 2 bathroom condo with spectacular views of Kitching Cove in Port Saint Lucie just off of the North Fork of the Saint Lucie River. 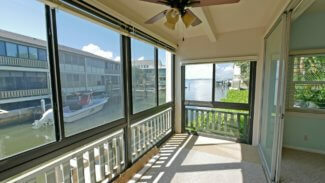 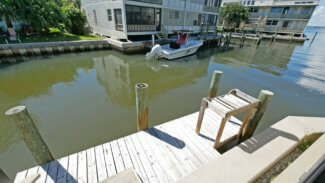 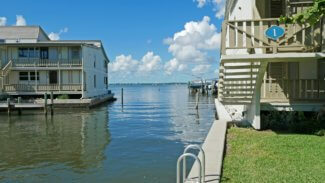 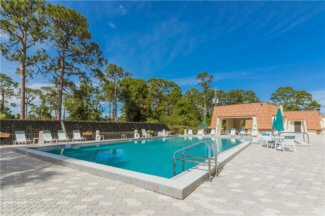 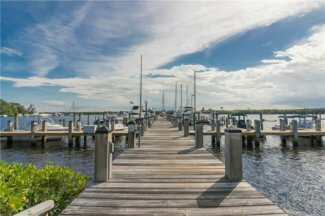 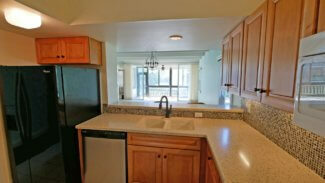 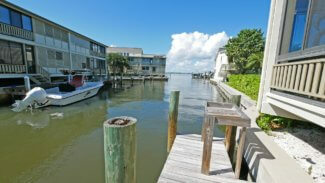 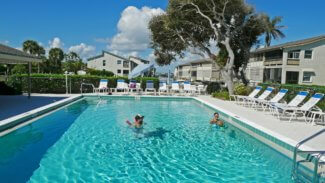 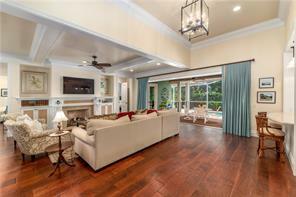 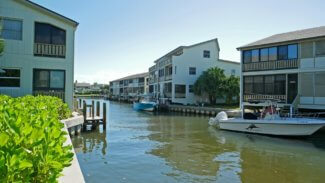 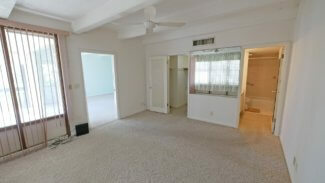 Very well maintained and partially updated condo.The Tarpon Bay the dock fees are just $1.50 per foot per month! 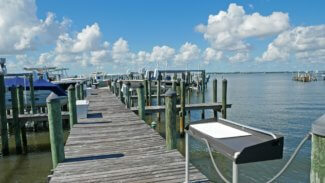 Docks are available in various sizes up to 50’ are managed by the community and leased on a first come/first serve basis. 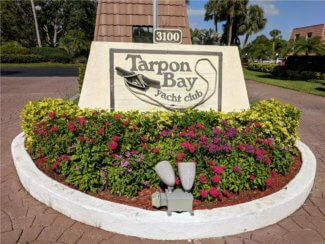 Dinghy and kayak spots for $60/yr. 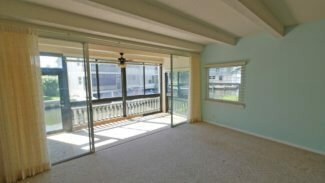 Elevator building with extra storage closet for your gear. 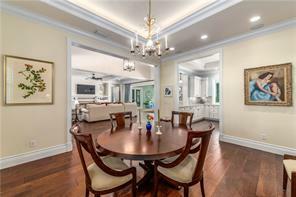 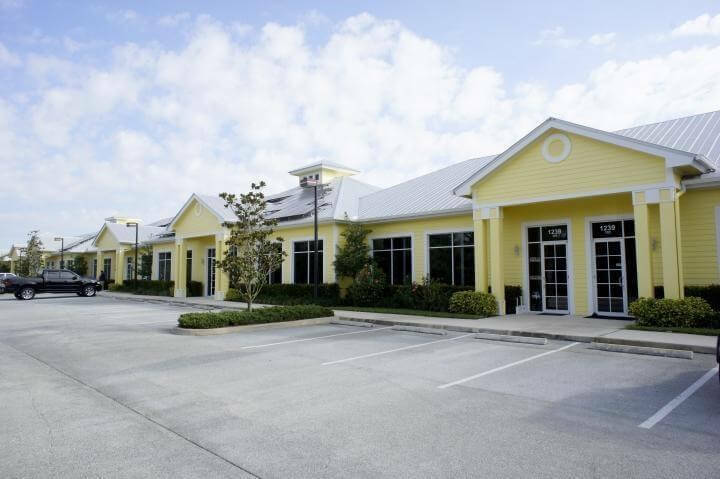 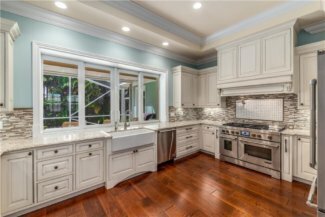 There’s an active clubhouse and community pool and tennis courts for all residents. 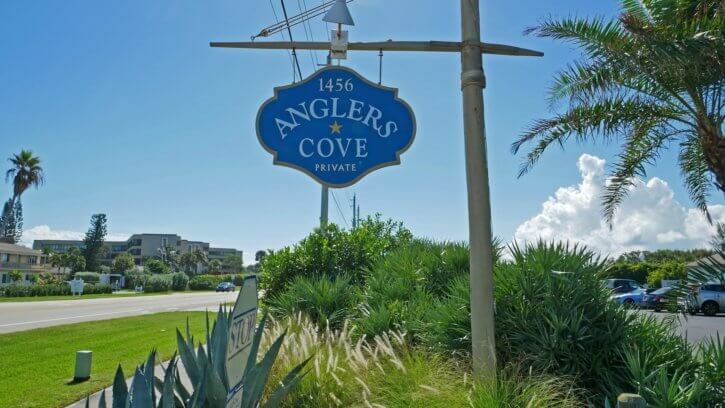 This is a 55+ and no pets are permitted.